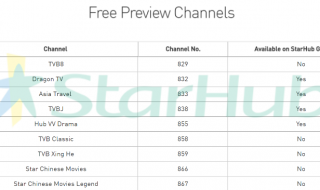 This KTV in Serangoon Garden offers singing sessions from $1/hour that comes with 1 free drink/beer. 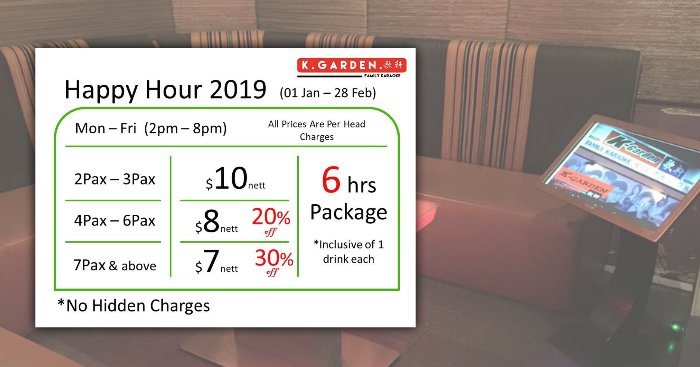 If you are looking for an affordable KTV session with your friends, check out K-Garden Family KTV located at Serangoon Garden. 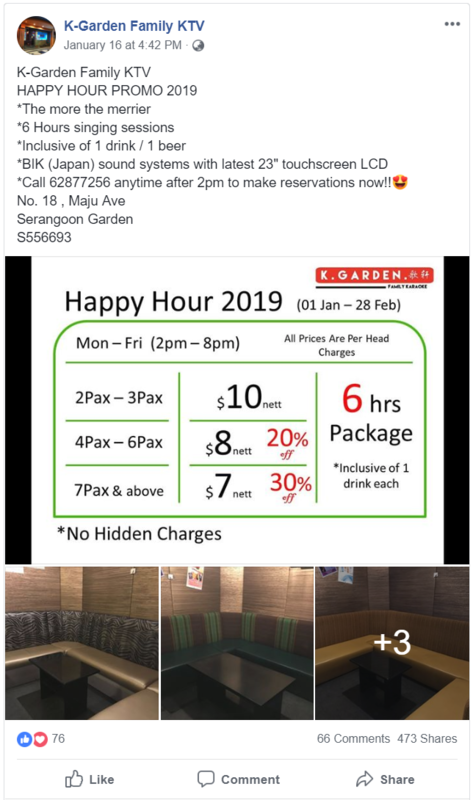 As part of their 2019 Happy Hour Promo, they are offering 6-hour singing sessions that comes with 1 free drink/beer from $7 nett/person if you come in a group of 7 pax or more. That works out to be only $1.17/hour per person which is a really good deal. 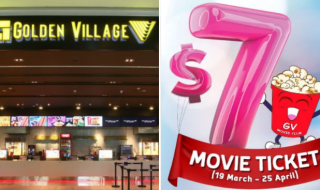 This promotion will run from now till 28 February 2019. Read Also: Receive more than $1,000 cash ang pows for CNY. 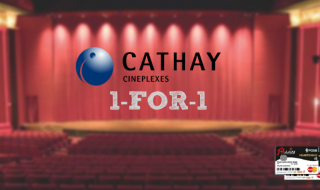 Promotion ending soon on 31 Jan 2019.